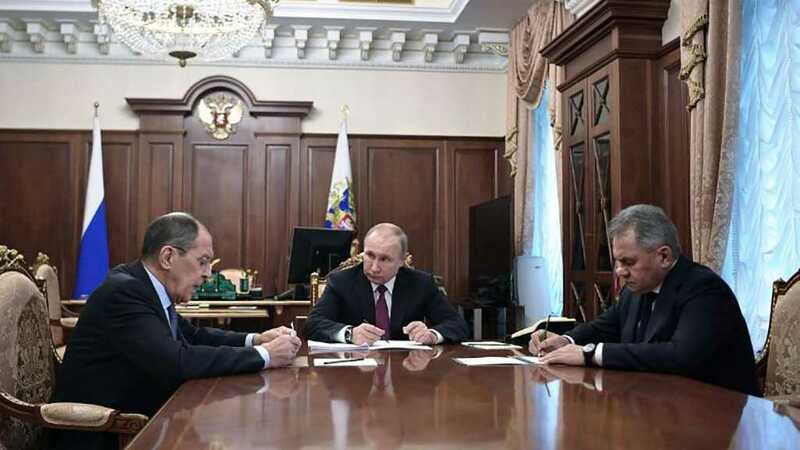 Moscow will not abandon the INF Treaty and will make efforts to keep the landmark agreement in place even after Washington suspends its membership, Russia’s Foreign Ministry deputy head, Sergey Ryabkov said. 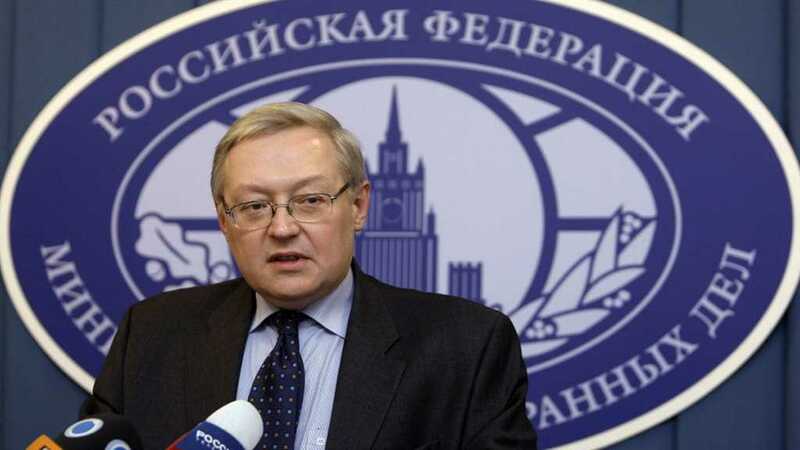 “Absolutely not,” Ryabkov told journalists when answering a question on whether Russia believes the INF Treaty may be given up on. 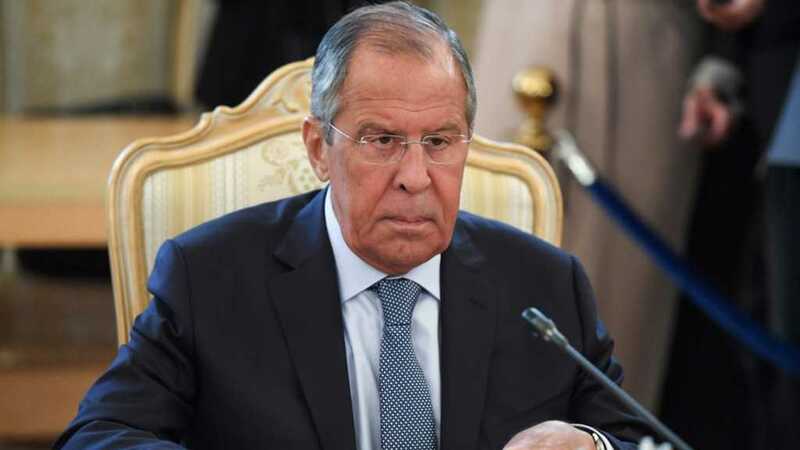 Moscow considers the Intermediate-Range Nuclear Forces Treaty, which was initially signed by the US and the USSR to denuclearize the European continent, to be well worth preserving regardless of Washington’s actions, he added. 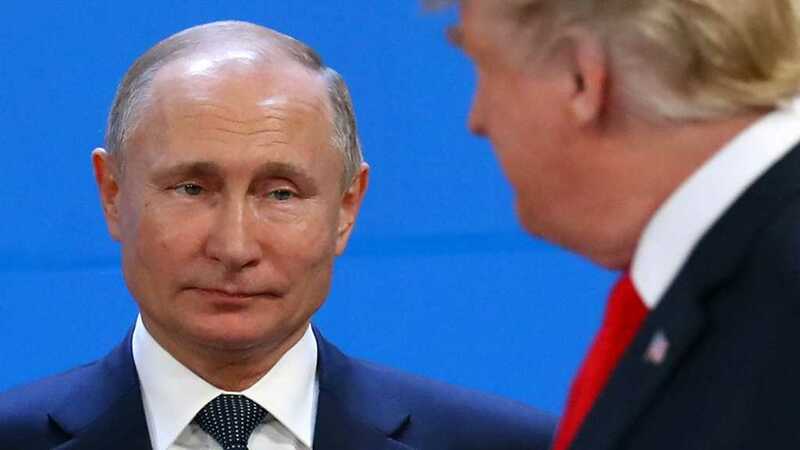 Even after the US withdraws from the deal in February “we will continue our work,” the deputy foreign minister said, adding that Russia will still work to “preserve this document” and nothing the US does will change its approach to the issue. He also expressed his hope that “common sense will prevail” eventually. Signed in 1987, the INF Treaty bans ground-based missiles with a range between 500km and 5,500km – plenty of which had been deployed by both sides of the Cold War at that time. Over the past years, the US has been claiming that Russia has been violating the INF by building missiles it prohibits. 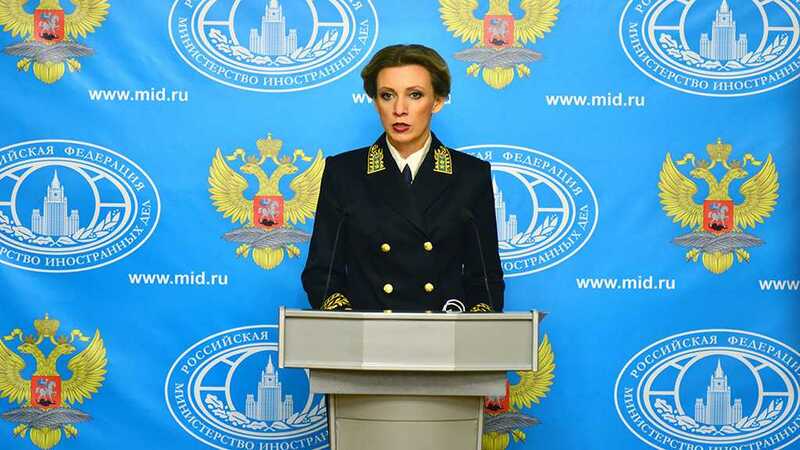 Moscow has denied the allegations and in turn accused the US of non-compliance, arguing that it can convert missile defense sites in Eastern Europe into offensive intermediate-range launchers.